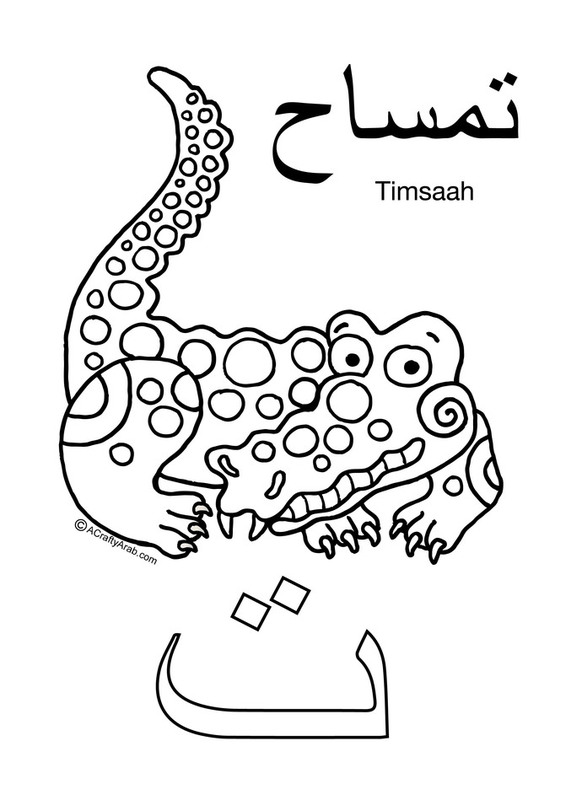 This Arabic Alphabet Coloring Book was created from the Arabic Alphabet Animal Poster. 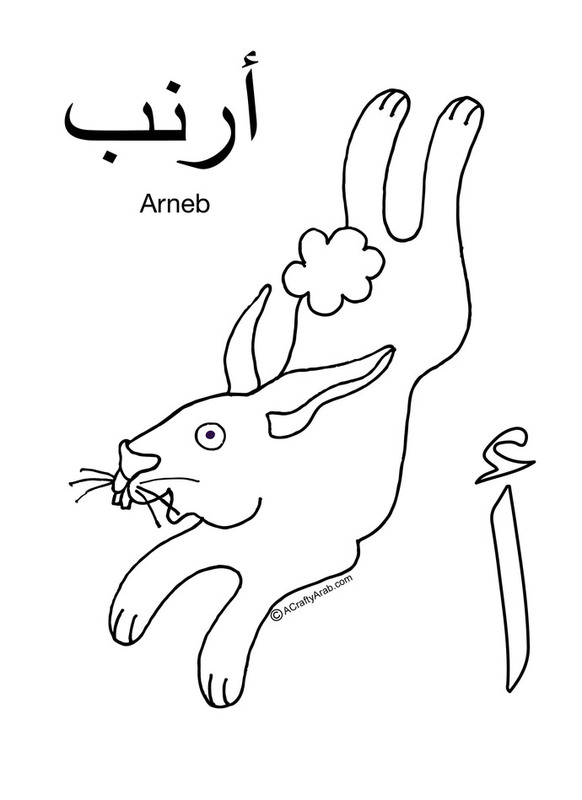 It was produced to teach children the Arabic alphabet in the most basic forms, in simple, easy to read introductory words with colorful, joyful animals. Libyan American artist Koloud 'Kay' Tarapolsi worked with children’s book illustrator Jill Schmidt to create these beautifully hand drawn animals that are professionally printed on 70#matte paper, with a 125# gloss cover. 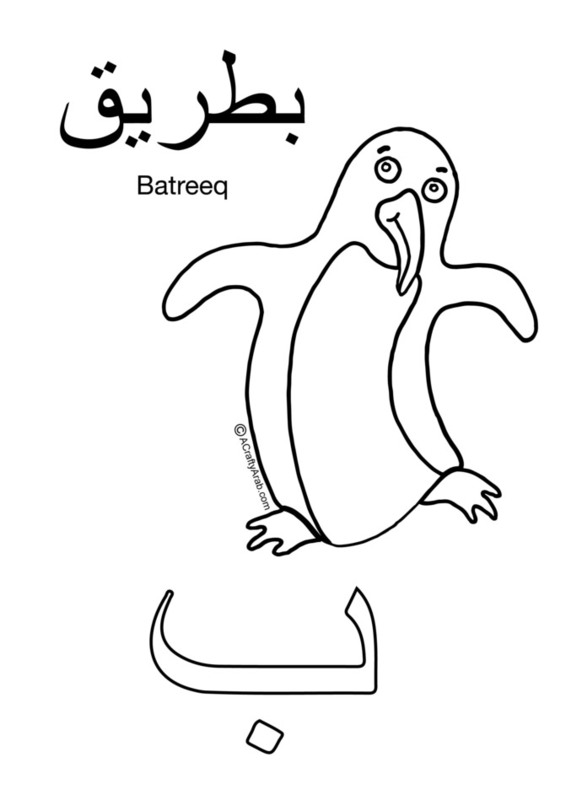 Each page includes an animal, its Arabic letter, how the name is written in Arabic and how to pronounce it in English. It measures 8.5x11 inches. 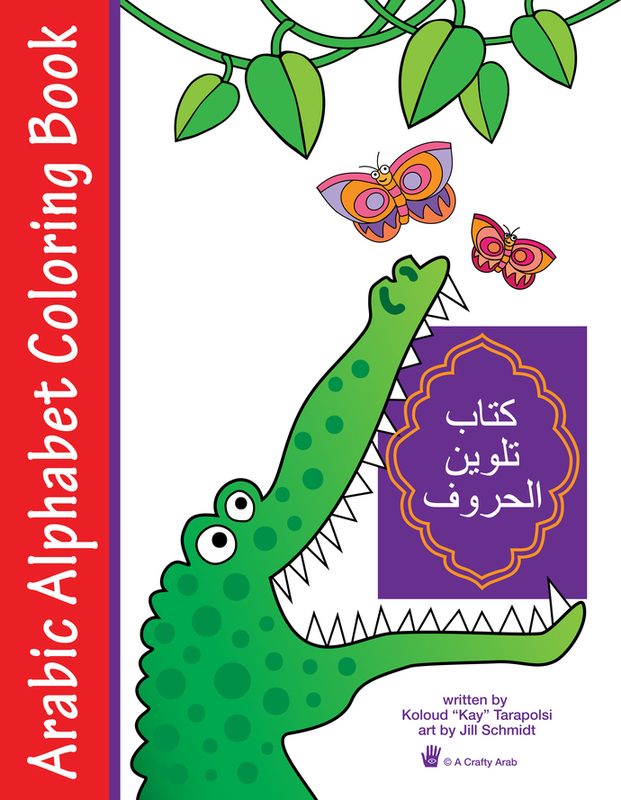 The Arabic book includes 28 animals, two Arabic alphabet animal posters to help with colors and a Parent and Teachers Guide. 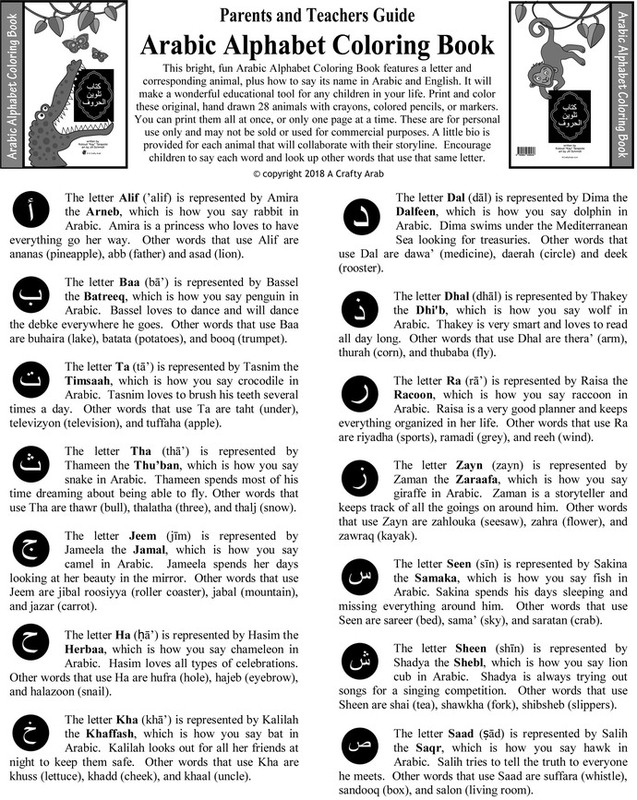 The books opens in the correct Arabic reading format. Orders usually ship within 4-5 business days from receipt of payment. I will notify you if it will take longer.